The World Health Day is round the corner, and everyone, especially fitness freaks across the globe will be seen celebrating the day with full passion and enthusiasm. If you are planning to start your work out plan, then there is something that you need to schedule your day and a fitness app is simply all that you need. Here we have a list of five fitness apps that will become your guide on the way to fitness. 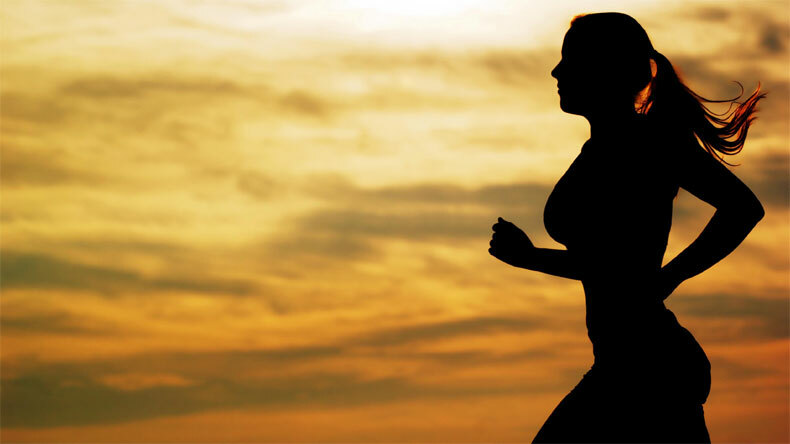 April 7, the World Health Day is round the corner, and everyone, especially fitness freaks across the globe will be seen celebrating the day with full passion and enthusiasm. The day is celebrated under the sponsorship of the World Health Organization (WHO), as well as other related organisations. Well, those who are thinking to get started leading a fit life, and are still struggling with for a better time to do it, then do not worry, you can start from today. Just keep this in mind that no time is better to start doing something, then to start it from now. Besides a perfect diet plan, you need some other important things that will schedule your time so that you can distribute the hours of your day equally to different activities. Well, there are several fitness and health apps that will help you in getting fit and staying healthy. These apps simply do everything for you all that you need to do is ‘Exercise’. These apps will simply collect your basic details of the user and then that it will plan everything for you as per your requirements. The 30 Day Fit Challenge Workout, designed by a professional fitness coach, is scientifically proven to help improve fitness and health. The app has features like records training progress automatically, Reminds you to work out every day, detailed video guide and increase your exercise intensity step by step. This app will allow you to achieve great results, within a short period of time. This App allows you to create your own program that will fit your needs. It also supports exercises with video for every workout and text instructions with pictures for each exercise. The app effortlessly tracks any activity. As you walk, run, or cycle throughout the day, your phone or Wear OS by Google watch automatically logs them with Google Fit. Pro Gym Workout is your bodybuilding and Workouts trainer. Use our workout videos to Workout anytime anywhere. No personal trainer required. The app works on your abs, biceps and triceps etc. All these apps are easily available on Google Play Store. All you need to so is just install them and start working out!